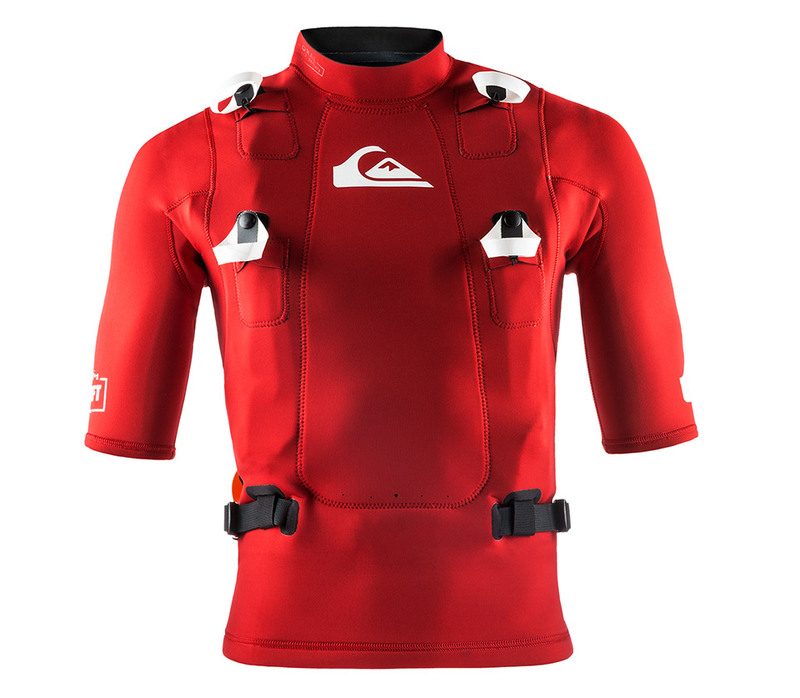 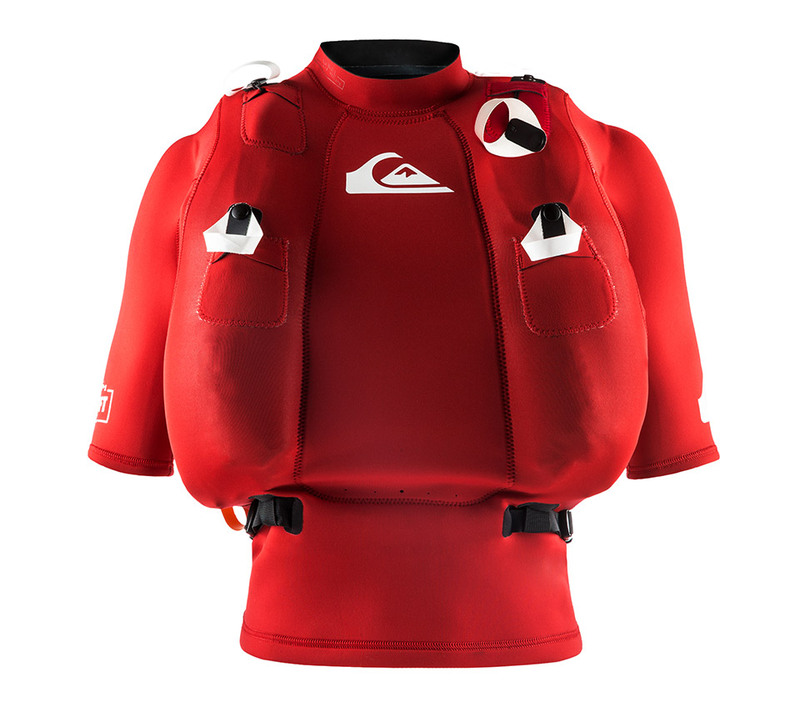 Quiksilver worked with scuba expert Aqua Lung to create an emergency life vest for surfers. 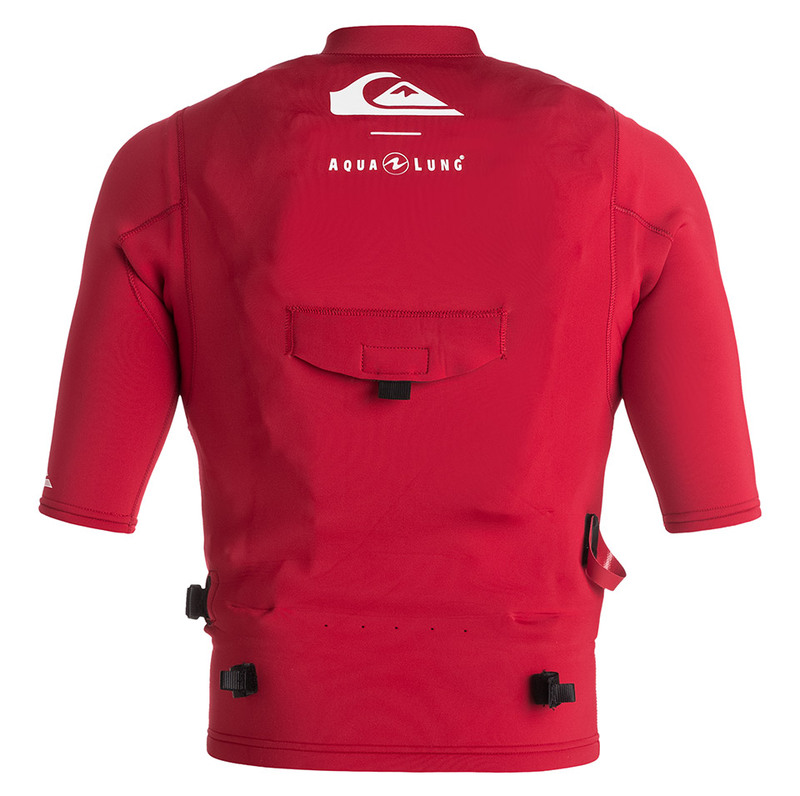 The Highline Airlift Vest has room for four CO2 cartridges, each linked to an easy access pull tab. 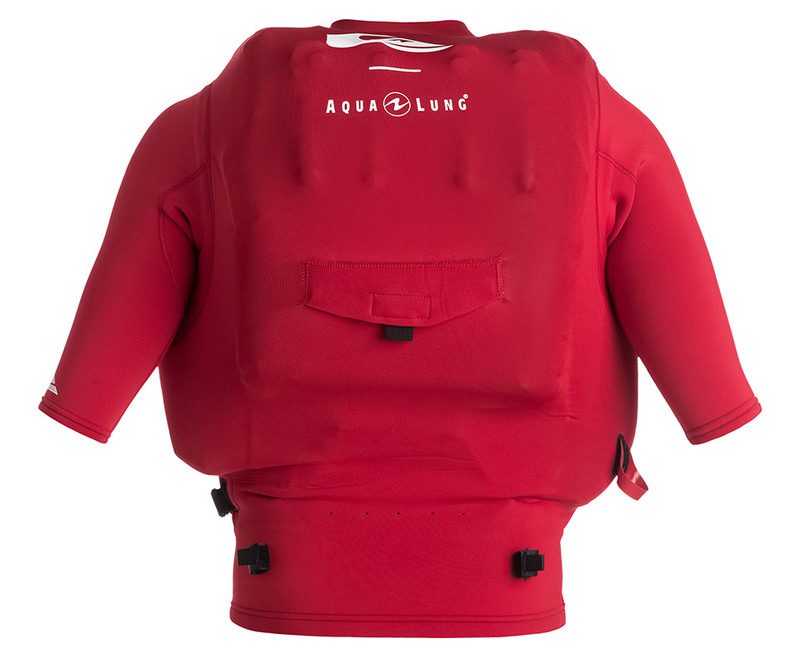 The vest also has a deflation tab and an oral inflation tube.